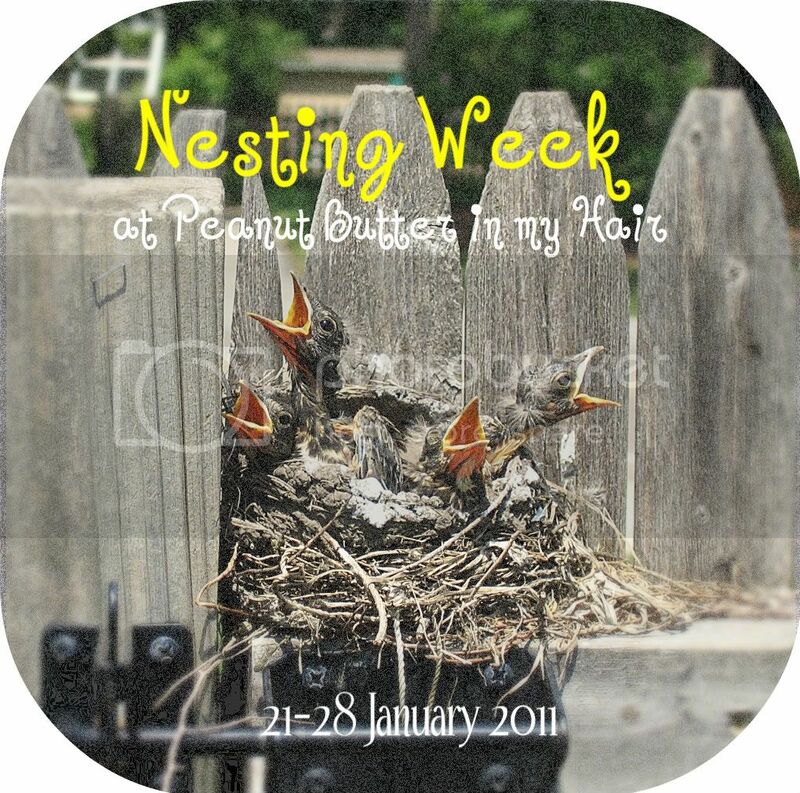 Nesting Week continues and today we are going to talk serious nesting, fluffing up the nest so to speak. Nursery Decorating! I am currently obsessed with nursery decor. It's really unfortunate because there is no, and will be no nursery to decorate. Well not really. See we live in a 3 bedroom house and currently my two kids share a teeny tiny in our upstairs (raised attic) next to the master bedroom. It works for them, it would be an adorable nursery. Our third bedroom in on the first floor. So the first problem is with a 3 year old that is such a terrible sleeper (it's only gotten slightly better). We have no desire to be running up and down the stairs in the middle of the night. We also need to replace the very old door knob on our front door. It's also winter so things like fixing the front door and painting are not fun projects. We also would be disrupting the lives of our children mid school year n more ways than you can count. Oh and my husband wants to make sure this point is made. All of my children have slept in our room for 8 weeks (son) to 6 months (daughter) and both were out of the crib by 18 months. He feels spending time and money (mostly money) on something that will only be used for 12ish months, wasteful. (he may have a point but we won't let him know that). I feel like Erin (who is a fabulous decorator/designer, I want her to come do my house!). 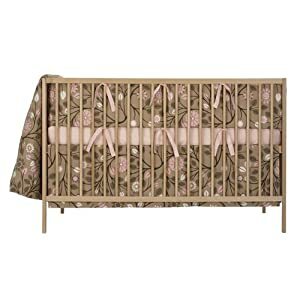 While i know this baby will not even know that it didn't get a nursery, it's still kind of part of the process. Of nesting, of preparing everyone in the family for the arrival. Making a space and mark for them. Second "nursery" they shared it, I loved that blue! I think the owls are my favorite. So did you set up a nursery for each child? Same as the last or different? I love the owls! I am a sucker for blossoms, though. This baby will feel so lucky having both an older brother and older sister, they won't think about whether they have a nursery! I'm so excited for you about the baby. I can't wait to meet him or her! yeah....no. 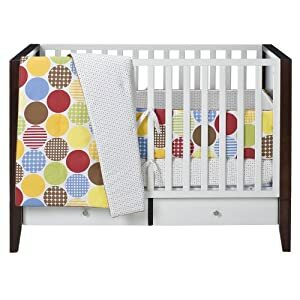 the first did get a crib and cute (girly) bedding, which #2 (boy) pretty much sleeps on now. Looks like we had the same 1st nursery theme...Malawi? I had a different nursery for all the kids. Bought the Malawi for Dominic thinking it would be gender neutral in case we had more kids. 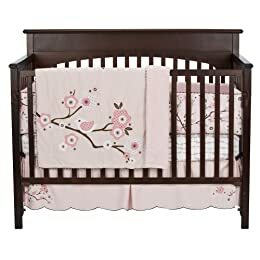 But Allison was born when Dominic was still in his crib, so she got her own bedding/decor (Pottery Barn Kids - bought used for super cheap on Craigslist). 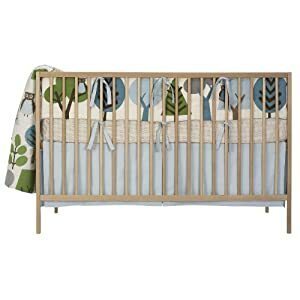 I absolutely LOVE Pottery Barn Kids bedding, so I ended up finding a great set at our neighborhood garage sale for Natalie. I feel you. We never had a real nursery with either kid. And likely will never again since both of our children have refused crib sleeping anyway. Oh, I like the owls too! I mean, boo, they are all unnecessary!